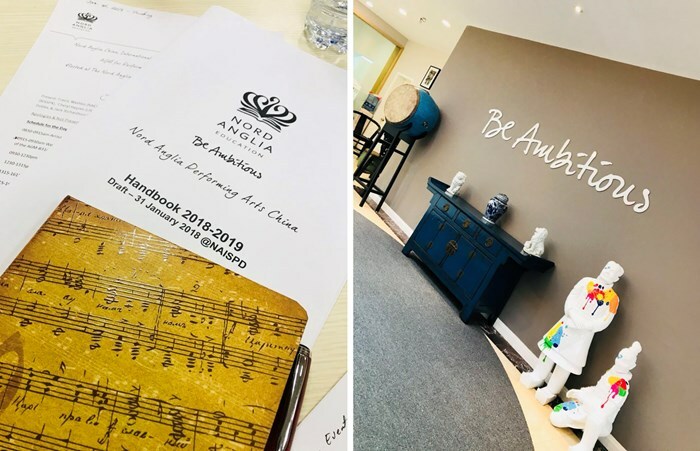 Our Performing Arts and Music Director Ms. Heyres had the privilege to attend a regional meeting for the Nord Anglia China, International Schools Regional Activities (NACA) AGM for Performing Arts China (NAPAC). 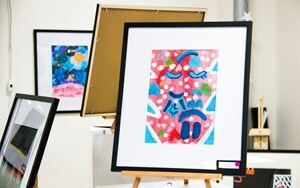 This event was hosted at the Nord Anglia International School in Shanghai, Pudong. 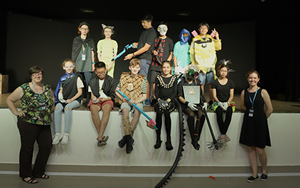 There were 11 Performing Arts representatives from nine Nord Anglia Schools in the China Region to discuss and plan upcoming activities that will support our students in the field of Performing Arts. "I am honored to be a part of this committed and enthusiastic group of individuals who work tirelessly to plan amazing opportunities for our students. I am very excited to announce that there will be three music festivals that will happen next school year. 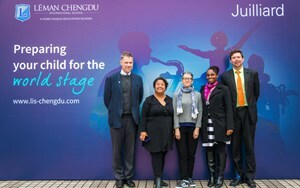 Choral Festival, Orchestra and Performing Arts Festival will be hosted by Nord Anglia Schools in Shanghai and Beijing. " We will keep you updated as we draw closer to the festival dates. 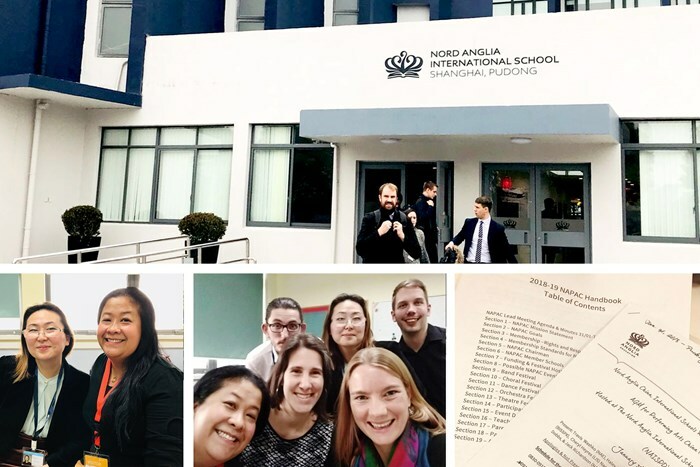 Last week our teacher Mr.Watkins had the opportunity to travel to Shanghai to visit two Nord Anglia schools and participate in the AGM for the Nord Anglia China Schools. 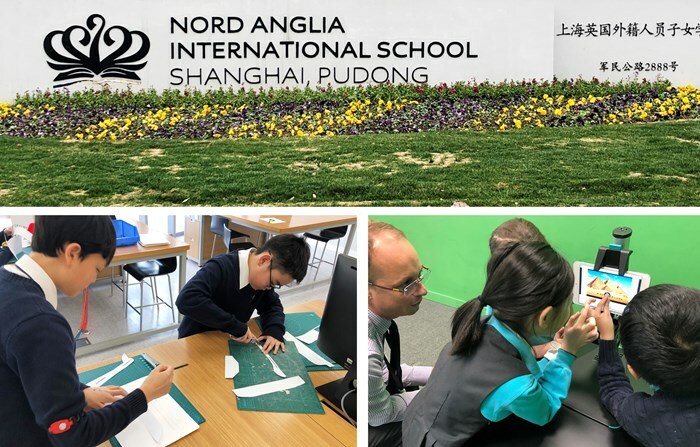 The main aims of this visit were to talk with colleagues about their MIT / STEAM programmes and the development of ‘Makerspaces’ within their schools, and to plan the formation of Nord Anglia China events to support and showcase STEAM within Nord Anglia China. 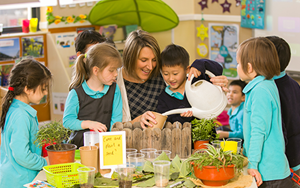 "I first of all had the pleasure of being hosted by the team at The British international School Shanghai, Puxi. I was particularly fortunate as the timing of my visit coincided with the schools showcase of their MIT street smart learning. I was impressed with the learning that took place throughout this process, and the ability of the students to articulate their learning. We discussed curriculum, design thinking, Makerspaces (layouts, materials, skills, hardware) and lessons they have learnt through the design and build of their new spaces. The visit to Nord Anglia International School, Shanghai Pudong saw me meet up with other leads of MIT/STEAM across the Nord Anglia China group. 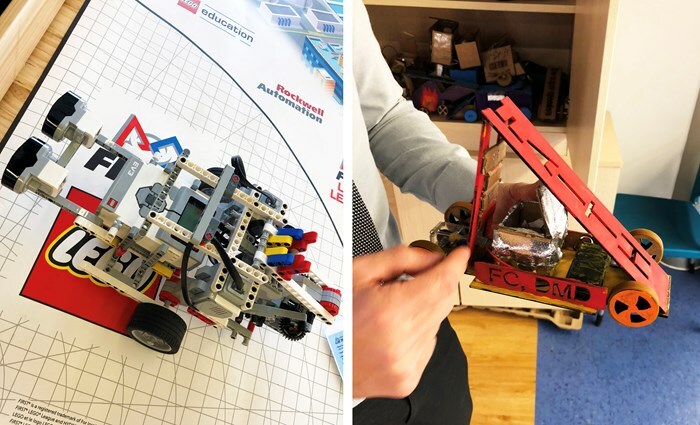 We spent the day planning the formation of events that will see our students given the opportunity to compete and learn alongside other Nord Anglia schools from across China within the field of STEAM, and with the support of MIT." All and all is was a fantastic trip that will result in supporting the exciting development of STEAM within Léman International School.